Today's post comes from Martha Wood who blogs at Momsoap. She is a single, foul-mouthed mother to a biracial daughter. She lives in Austin, home of the Texas hippies. She drives a Volvo, shops at thrift stores and enjoys vegan and vegetarian food perhaps more than she likes meat. She still likes to shoot a gun on occasion. But only at inanimate targets. I’m a politically liberal Texan. I grew up in Texas, but as an adult, I moved around. I eventually became many things that small town Texans frown upon. I got divorced. I got knocked up, by a black man, nonetheless. And I didn’t marry him. I am spiritual, but not religious, such a far cry from the evangelical, Puritanical religion I grew up with. I subscribe to Eastern philosophy. I swear. A lot. And I am unapologetic about it. I’m so far from being a southern belle, it would be painful if it wasn’t so damn amusing. I hate hunting.I was a vegetarian for three years and am seriously considering going back. I don’t think that gay marriage is any sort of threat to mankind as we know it. I think gay people should be allowed to get married. I’m a feminist. I don’t think that a woman needs a man to be happy. If you’re from outside Texas, you may believe that most Texans are politically conservative, God-fearing and in some cases, racist. It’s a stereotype that has merit. Small town Texans are often Republicans and usually very Biblical. I am not either one of these things. But I am a Texan. I grew up in small town Texas. And I have a soft spot for gun-toting, God fearing, conservative rednecks. They are part of my home. And they are often also very good hearted and giving people, perhaps a bit misguided imho, but generally, good people. Most people think that dry, dusty flat land is ugly and boring. But nothing moves me more to drive a long distance along a west Texas road where the sky looms ahead of you, the suns heats up your car and your body until you feel it deep, deep inside your bones. That’s how Texas is. It gets inside you and it never leaves. Dairy Queen and church were a staple of my upbringing. I still get a small tingle of homecoming when I enter a conservative Christian church, even though I’d disagree with most of the people inside about politics and social issues. I don’t go to them because church isn’t just about sacrament and song. It’s a community. A community that I do not fit in with, and I daresay that I really never did. I have a huge soft spot in my heart for small town Texas, even though I could never live there anymore because the truth is, many Texans are the stereotypical conservative, narrow-minded folk. But I still hold a soft spot for those people. They are part of me. And part of my land. 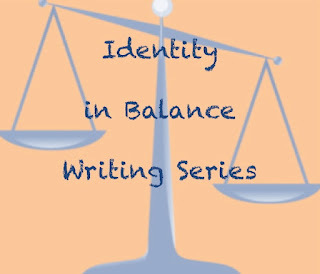 The Identity in Balance Writing Series focuses on the way that multiple parts of our identities overlap in complicated (maybe even conflicted) ways but also make us who we are. 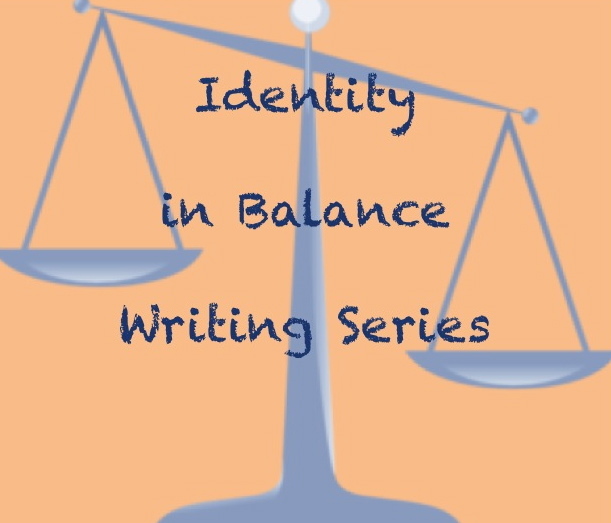 If you would like to submit to the series, you can learn more about it here.